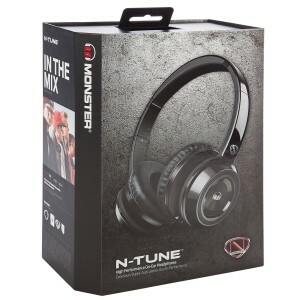 As far as a pair of headphones goes, the Monster NCredible NTune headphones are pretty nice. They sound good and they are comfortable. If you are looking for a great sounding pair of over-ear headphones these could be a great option, depending on how much you are willing to spend. The headphones market is full of lots of choices these days. I had never even really heard of these headphones until I won a pair at a conference. If I hadn’t won them, I probably would never have tried them out. I like them though. But I don’t use them a lot. What do I like about them? They sit on my head pretty well, they are comfortable, and they sound good. They are also very lightweight for their size. They sound different than my studio monitor headphones, but I like that about them. The NTune headphones do color the sound a bit, but in a good way that seems to add energy to the music. What don’t I like about them? 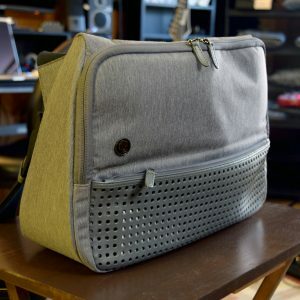 They don’t fold up at all, so they can take up more space than expected in your backpack. The ear-pads sit on your ear rather than wrap around your ear. I prefer headphones that sit on my head and completely cover my ear, mainly because it’s just more comfortable to me. My ears can feel irritated or sore after a while when having a pair of headphone that sit directly on my ears. These are really good sounding headphones. They sound vibrant and bring out the energy of the music. They have good bass, good mids and good treble. 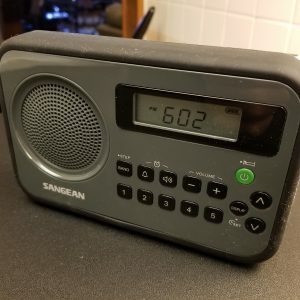 I would say it’s just an overall warm, full sound with pretty much anything I listen to, on both my MP3 player and cell phone. When wearing these headphones, they block outside sound pretty well. You can still hear loud noises, buy you might not hear more subtle or indirect noises while wearing these. These headphone also seem to keep the sound from leaking out to the outside world as well. Only when I they are really cranked up do they start to leak sound. They are made of plastic, and I feel like I need to be careful with them. However, they seem pretty solid and I’m not too worried about the breaking. Since they can’t be folded up, I’m careful about how I place them in by backpack so that I don’t accidentally crush them. However after some research (not personal experience) I found that these are known to be pretty durable headphones. There is a picture of somebody twisting these much farther than I would feel comfortable with and they aren’t breaking. So I guess that says more about the durability than my experience so far. These headphones are well built and pretty comfortable. The cable that comes with the headphones is high quality. The audio jack feels good when plugging things in. Nothing about the build quality really feels cheap, except for the fact that it’s plastic. 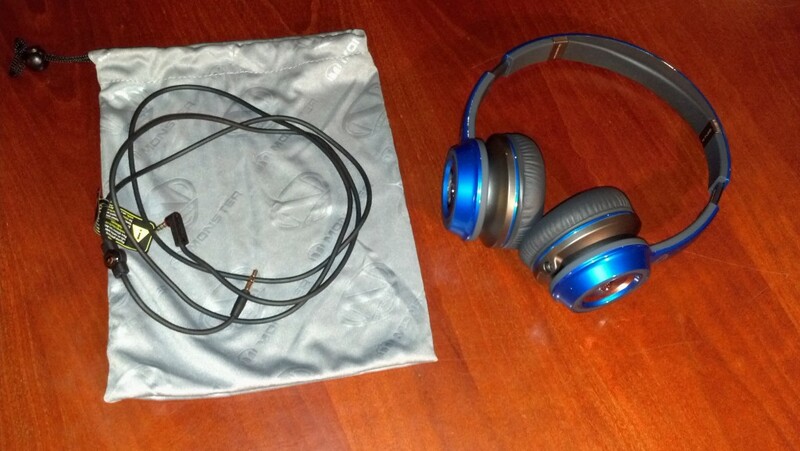 The box that these headphones came in was crazy too and very heavy-duty and designed well. I felt like I was unboxing some sort of collectors edition video game or something when taking these headphones out of the box. I don’t like these headphones for studio monitoring or studio work. But that is not what they are designed for. They work best for casual music listening and for gaming, in my opinion. 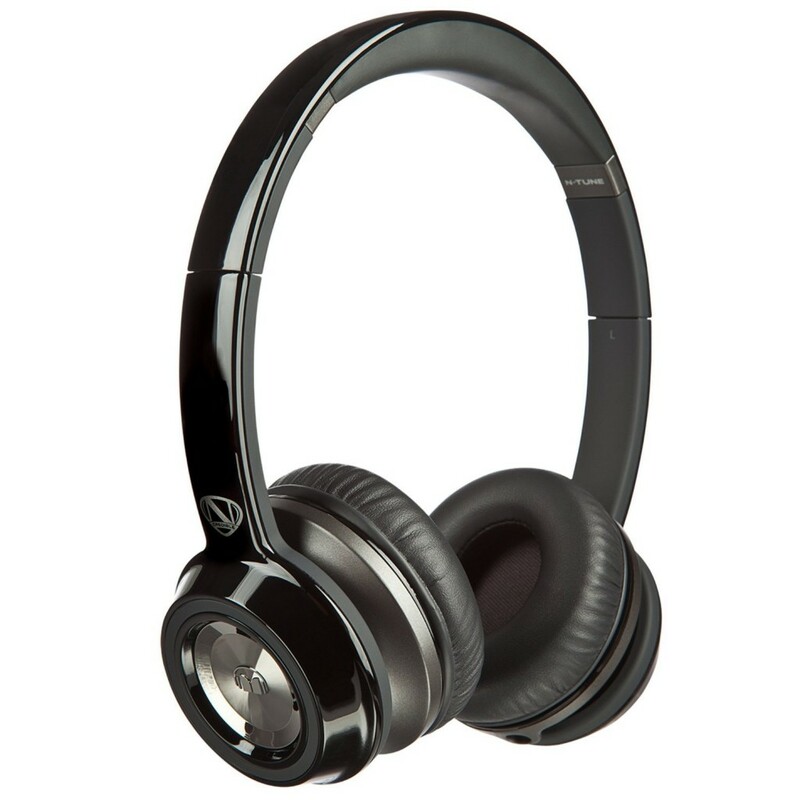 As a pair of headphones to keep in your backpack or to use with an MP3 player these work great. They sound great with my favorite music. For a pair of gym headphones, I’m not so sure, mainly because these have a little bit of bulk to them. If you don’t mind wearing a sizable pair of headphones at the gym they could work for that. For a pair of gaming headphones, these aren’t bad at all. My only complaints might be comfort after wearing them for an extended period of time, due to the fact that these sit on your ears. But the sound quality and color of the sound is great for gaming. Games sound great on these headphones. If you want to buy a pair of these, a good place to check online is Amazon. 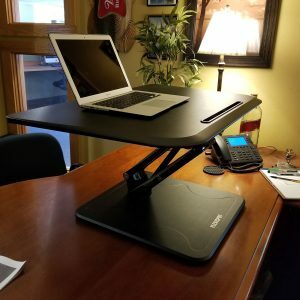 They have good prices, a selection of colors and more reviews if you need more opinions before making a decision.